Broken, chipped and worn out teeth. Broken down teeth can be caused by tooth decay, severe attrition or wear, acid erosion from reflux or drinks, excessive forces from grinding, missing teeth or a combination of these. It can impact the quality of your bite, or your smile. If you have a whole set of broken down teeth, you may have explored the use of dentures or a procedure to replace your teeth by dental implants. At All On 4 Clinic Perth, we offer immediate permanent implant solutions using the All On 4 and All On 4 Plus® techniques. If suitable for this type of implant procedure, you may benefit from the function of a set of new teeth and a new smile in only a few (1 to 4) days. But if your case is suitable for repair without implant replacement, then options to reconstruct your smile based on the current tooth structure can also be done, often also a time effective manner under the comfort of sedation. Once teeth break down enough to lose the hard enamel protective surface, and they are not repaired conservatively, the softer inside (dentin) of teeth can break down faster and more severely. Breakdown and wear tends to be more severe on patients who suffer from dental decay (caries), grinding (bruxism), have weak enamel or have excessive loading on some teeth due to other missing teeth. 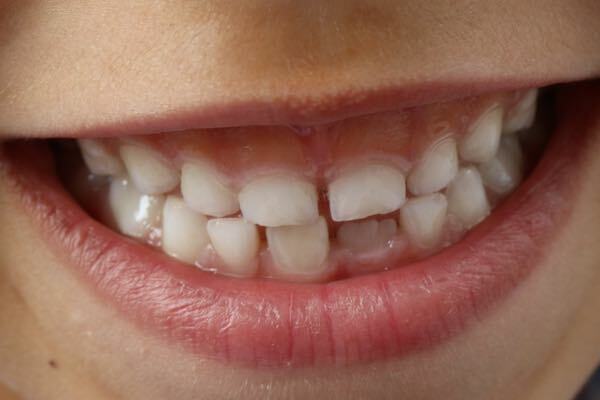 As teeth break down or wear down further, we often develop a “closure” of the bite and the height of the lower third of the face. Sometimes this can also be associated with jaw problems. Dental implants or repairs to replace broken down teeth? Many broken teeth or dentitions (sets of teeth) can be repaired successfully by reconstructive methods without extractions, if they have a strong foundation and healthy gums. A severely broken tooth can be replaced by a single implant. But a set of severely broken down or damaged teeth – if diagnosed as hopeless or terminal – could be replaced by a full mouth of new implant teeth: a full teeth replacement. At All On 4 Clinic Perth, in Subiaco, we have a particular expertise using the All On 4 and All On 4 Plus® implant techniques. If you are suited to our immediate techniques, using sedation, you can “wake up to a new smile”, or in only a few days enjoy a major improvement in oral health, and a more attractive smile. Dr Misagh Habibi and his team work in our state-of-the-art clinic in Subiaco, and his practice Complete Implant & Sedation Dentistry is the only All On 4 Clinic Associate in Western Australia. 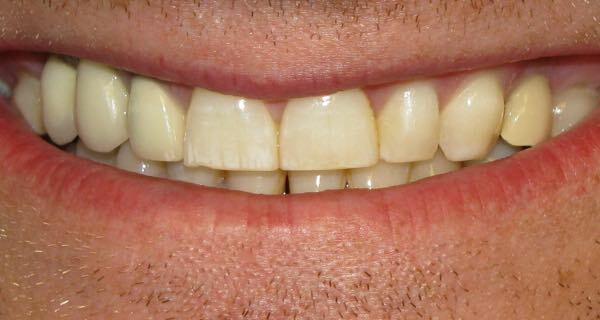 Dr Habibi performs all the surgeries himself, applying the latest advances and foundation learning in implantology. He has a Master of Oral Implantology but most importantly can recommend to you from experience, options suitable for your unique case.